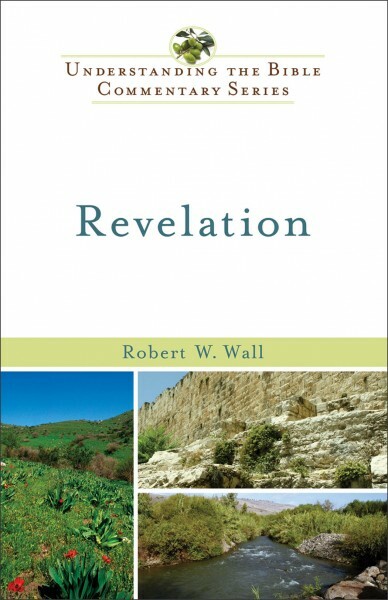 As the author of this commentary explains, the very first word of John's composition, "revelation," is an essential clue for the interpreter of Revelation. The primary intent of this literature is to reveal the "mysteries of God" to believers presently experiencing oppression and suffering. This commentary will help you discover the meaning behind complex ideas and images found in this last book of the Bible.